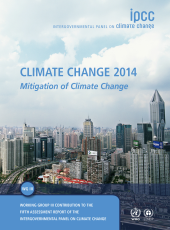 The decision to prepare a Fifth Assessment Report (AR5) was taken by the members of the IPCC at its 28th Session (09-10 April 2008, Budapest, Hungary). Following the election of the new IPCC Bureau at the 29th Session of the IPCC (31 August - 04 September 2008, Geneva, Switzerland) and discussions about future IPCC activities at the 30th Session of the IPCC (21-23 April 2009, Antalya, Turkey), a Scoping Meeting was held (13-17 July 2009, Venice, Italy) to develop the scope and outline of the AR5. The resulting outlines for the three Working Group contributions to the AR5 were approved by the 31st Session of the IPCC in Bali (26-29 October 2009). Each Working Group contribution to the AR5 has been published and is available commercially from Cambridge University Press. 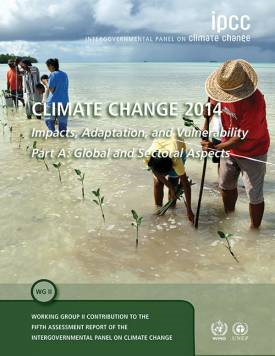 Hard copies of the Summaries for Policymakers, Technical Summaries of the Working Group contributions and the AR5 Synthesis Report in English and in the UN official languages, as well as electronic versions of the full reports, can be obtained free of charge from the IPCC Secretariat once they have been published and translated. 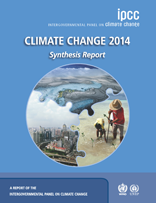 A limited number of hard copies of the full reports will also be available on request from the IPCC Secretariat for developing countries and countries with economies in transition. 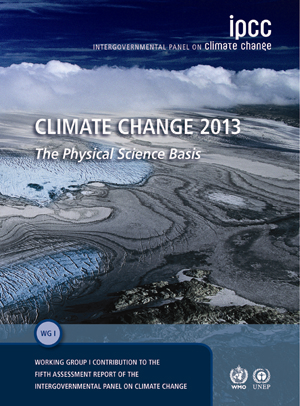 If you are interested in receiving a copy, please send an email to IPCC-Sec@wmo.int. For more information on copyright permission please go to Home - Copyright.